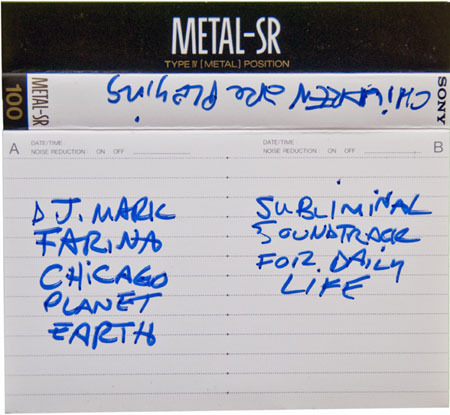 Here’s another classic mixtape, from early 1993, by Mark Farina. 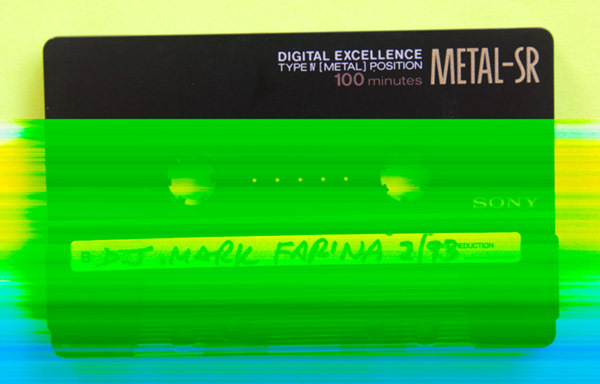 The NEF file for the picture I took of the B side of this tape was somehow, though somewhat interestingly, corrupted. Thankfully, the music remains intact. Thanks a lot for posting these old Farina tapes, I’ve never heard anything from him before 93. Classic stuff. Keep em coming! Love Farina – Side B is blowing UP! Is this Shaheen’s brother? I live in LA now was in San Diego…remember me? I’ve been looking for an old (1992-93) Farina mixtape called “Beyond Buznobia.” Anyone heard of it or have it? It’s on Mix Cloud brahda!! Daniel, that would be epic! Plz link it cuz the closest I find is Live at Beyond 98. This was def recorded in 93 or earlier. 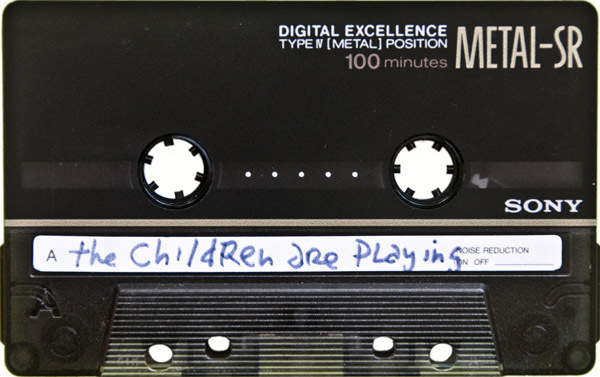 One of my fave house tapes of all time next to Garth Smokin’, EZ Skankin’, and Chris Hyde Milk and Cookies!